The final cherry on the icing of the PolyPro cake! 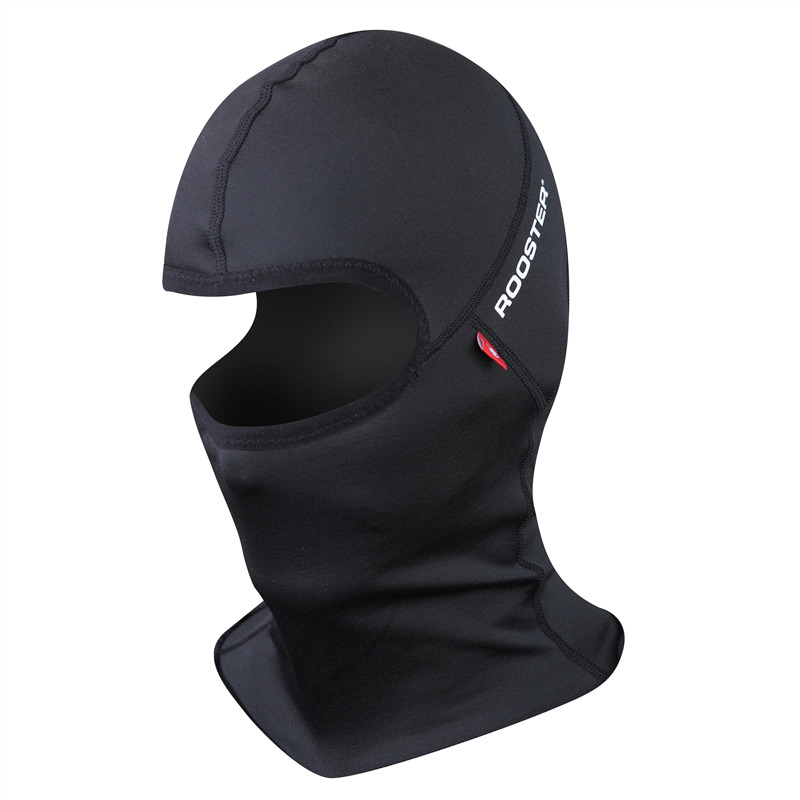 The PolyPro Balaclava now means that you can be covered head to toe in breathable, thermal Polypropylene. With the same brushed lining and water reppellent properties as the PolyPro Top, Leggings and Socks the Balaclava is perfect during and in between races and has also been used cross country skiing, mountain biking and on cold wintery cycles to and from work.